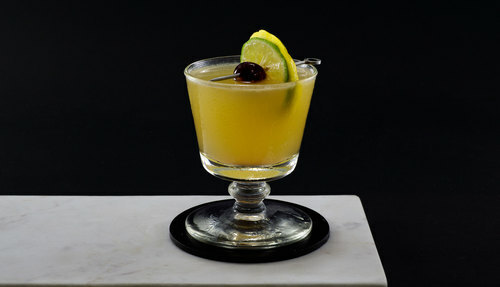 Historically, there are two Frisco cocktails: the Frisco and the Frisco Sour. The Frisco started popping up in bar guides sometime in the 1930s. One of its earliest appearances was in William Boothby’s World Drinks and How to Mix Them in 1934. 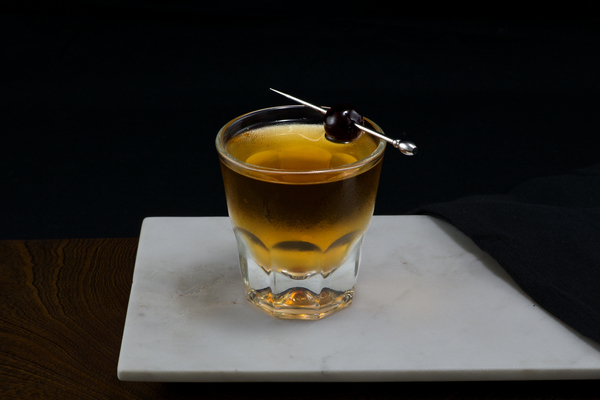 Since then, the drink has evolved from a simple whiskey sprinkled with Benedictine and a lemon twist to a citrusy sour delight. Frisco recipes with lemon are arguably Frisco sours, but the sourless Frisco has essentially become obsolete. For anyone inclined to feel negatively towards the drink’s title, just tell yourself it’s a reference to the city of Frisco, TX. It’s a real place. The Frisco is a smart riff on a simple and classic combination. 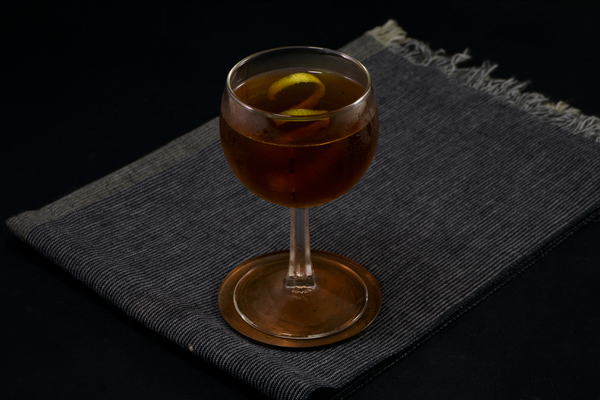 There are various incarnations of this drink floating around, all of which are manipulations on the rye-Benedictine-lemon combination. You can thank Employees Only for the recipe printed here, which we think is the best. Lime adds something special, elevating it from a standard sour formula. Because the drink sticks to a conventional template, it allows the combination of lemon and lime to create interest. As a member of the sour family, it reminds us a bit of the Fog Cutter, which also employs the citrus duo to impressive effect. The hefty dose of citrus and Benedictine give it a subtle complexity that never feels complicated, and the cherry garnish adds just a touch of indulgence. On the nose it delivers a zesty lemon-lime combination with just a hint of spice from the rye. It has a balance and lip-smacking tart akin to the Sidecar. Herbaceous, medicinal Benedictine combines with rye for a satisfying blast of heat on the finish. 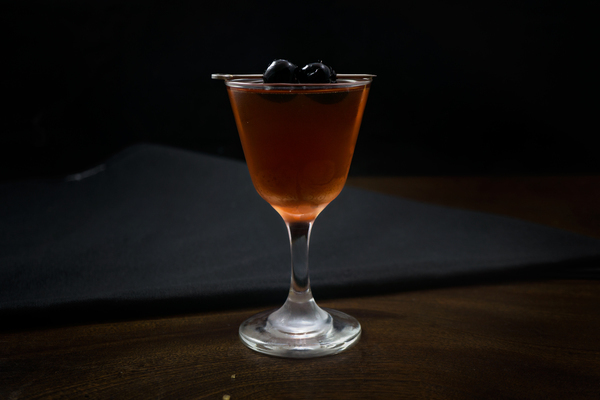 The Frisco is an everyday cocktail. Best of all, it can be made with a very small bar and limited ingredients. A standard mixing rye will work fine in this recipe. We like Old Overholt or Rittenhouse. We have made it with bourbon with favorable results, but if bourbon replaces the spicier rye, reduce the measure of Bénédictine to balance the sweeter whiskey. If a mouth puckering sour is not your style, some prefer a dash of simple syrup in this drink. Toss in a quarter ounce and find the balance you seek. Several recipes make this drink with just lemon juice, and people seem to like it just fine. We like the sophistication that comes from the combination of citrus, but don’t let that stop you from making this drink. For a true adventure, try substituting Chartreuse for Benedictine. As always make sure to use fresh lemon and lime (and make sure to save a slice of each for garnish before squeezing the juice). We tend towards minimalism in garnish, but in this case, the three fruits combine for a nice visual layering that adds a bit of interest to an otherwise pedestrian looking beverage.